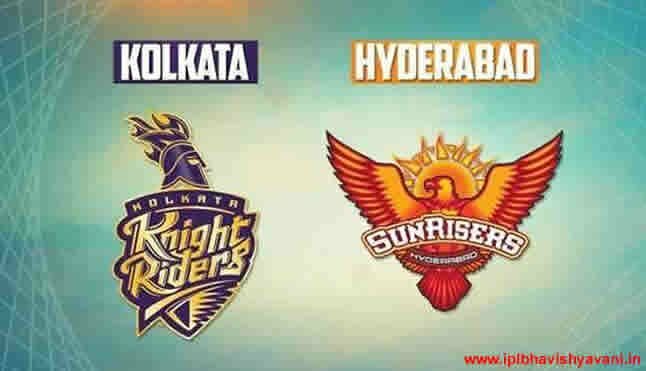 The Sunrisers Hyderabad faced off against the Kolkata Knight Riders earlier today. Like the earlier match, the winner of the toss (SRH) opted to bat first, meaning KKR was at the other end. With both teams having nothing to lose, SRH experimented with Shreevats Goswami joining Shikhar Dhawan. Both players got off to a good start before the partnership broke with Goswami being dismissed for 35. Fortunately, skipper Kane Williamson picked up the slack with another 36 runs added to the mix. 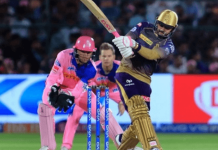 After Dhawan was out following his half-century, Manish Pandey took to the crease. He added another 25 runs to SRH’s total. 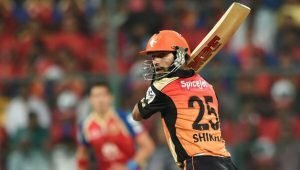 Once Williamson and Pandey departed, the rest of the SRH order collapsed. 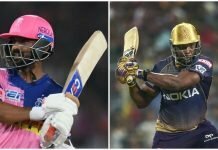 Yusuf Pathan and Carlos Brathwaite were sent packing for jut 2 and 3 runs respectively. Shakib Al Hasan was the last man in the double digits before he returned to the dugout for 10 runs. Rashid Khan and Bhuvneshwar Kumar both went out for ducks, leaving Siddharth Kaul the last man standing. On the bowling side of things, Prasidh Krishna bagged 4 wickets with a rate of 7.50 for KKR. His scalps included Shikhar Dhawan, Manish Pandey, Sunil Narine and Rashid Khan. For the Sunrisers, Carlos Brathwaite and Siddharth Kaul snagged 2 wickets each and Shakib Al Hasan chipped in with one of his own.